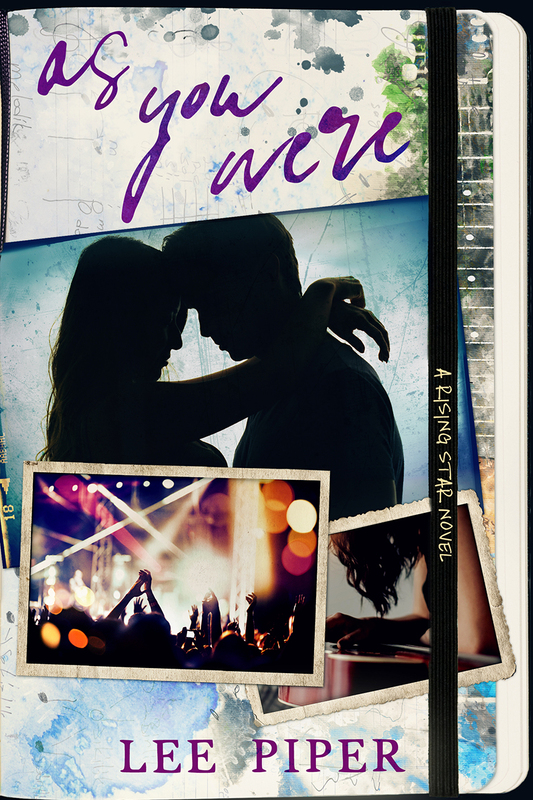 Despite not having read the book that preceded 'As you were', I absolutely loved this book. I especially loved Willow, and I came to love Zeke as well as the other characters. 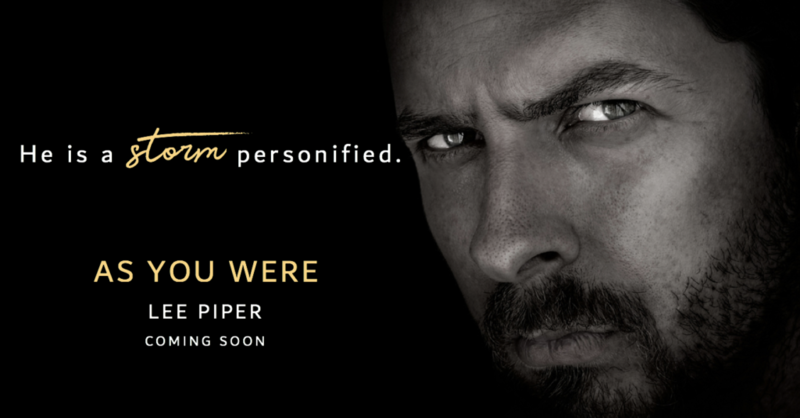 Today we have the blog tour for AS YOU WERE by Lee Piper! Check it out and grab your copy today!